Customer satisfaction surveys are a great way to gauge attitudes toward your brand. Are people receptive to your messages? Is the response positive, negative or neutral? The only way to truly find out is to ask. Through the answers your audience provides, you can discover happy clients to turn into promoters, unhappy clients and situations that need mending, and the overall level of satisfaction with your brand. You’ve probably taken a customer satisfaction survey for brands you’ve had experiences with in the past. The survey either made you feel as if your voice was being heard, or felt downright pointless and unorganized. For this reason, asking the right questions is key to producing the best results and pushing your brand in the right direction. When writing your customer satisfaction survey, there are some “do’s” and “don’ts” you should abide by to get the most out of this marketing technique. Don’t create long scenarios and ask your customer to type out a lengthy response. Their response should only require a simple click. There are different categories of questions you can include with your survey. Which ones you pick will depend on the type of survey and what you wish to get out of the survey. Multiple choice questions are reserved for questions when customers may have several answers. 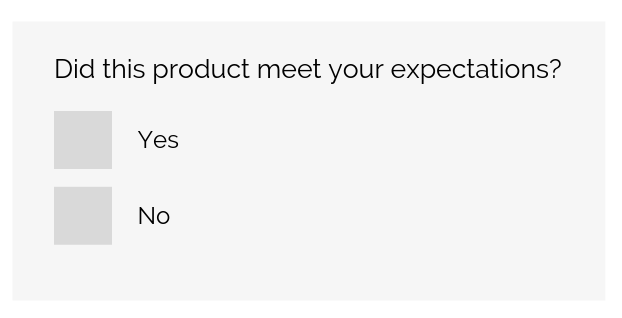 These questions let customers fill in their own responses, rather than selecting them. Be careful that you don’t add too many of these, and only use them if they’re needed to achieve the main goal of your survey. Remember, you want to make the survey experience as painless for customers as you possible can. Why did you choose to purchase from [ Your Brand ] over alternative providers? This rating scale is similar to the Likert scale, but it does a slightly better job of capturing customer attitudes. You get a better idea of who your happy customers are, and who your unhappy customers are. There are a number of approaches you can try when writing your customer satisfaction questions and survey. Keep in mind the goal, the types of questions, and the type of customer you’ll be targeting the survey at when deciding. You might also ask questions more specifically related to the product and the user experience. Keep in mind the goal of the product survey. You want to ask questions that will reveal how your product is performing, and how your audience is responding to it. How was your service today? What was your servers name? Did your food arrive in a timely manner? The goal of a staff and service survey is to see how well your team is representing you in front of your customers. You can get a good idea of how customers leave your business feeling. Do they feel respected? Did they have a good experience? Or are they feeling leaving grumpy and angry? The Net Promoter Score Survey is a powerful tool for measuring customer satisfaction. Customers answer one question: “How likely is it that you would recommend our company (or product or service) to a friend or colleague?” Then the respondent gives it a score from 0-10, 0 being not likely at all and 10 being very likely. Respondents who fall in the 0-6 range are considered detractors, 7-8 are neutrals and 9-10 are promoters. You can use this data to get a good idea of customer attitudes toward your brand. Companies who deliver products or services to you will often send follow-up surveys. These are often very simple questions designed to gauge customer attitude. For example, Uber uses their five star rating system. After your driver drops you off, you’re asked to give them a rating from 1 star (poor) to 5 stars (great). Amazon will often prompt you with a question after confirming your package has arrived, asking you if you were satisfied with delivery and offering space for comments and complaints. How satisfied are you with the service at (said place)? Does our environment make you feel comfortable? Having a patient care survey helps remind patients how important their satisfaction is to those providing services to them. It gives them a platform to voice concerns or suggestions and can overall improve the environment for all. How often should you send out surveys? 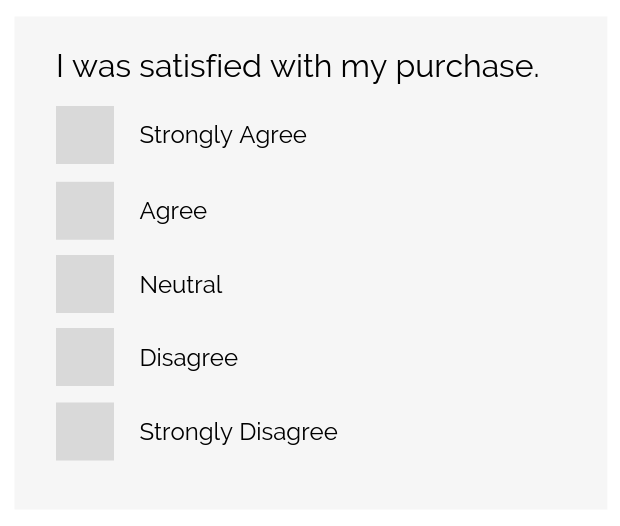 This all comes back to the goal of your survey. 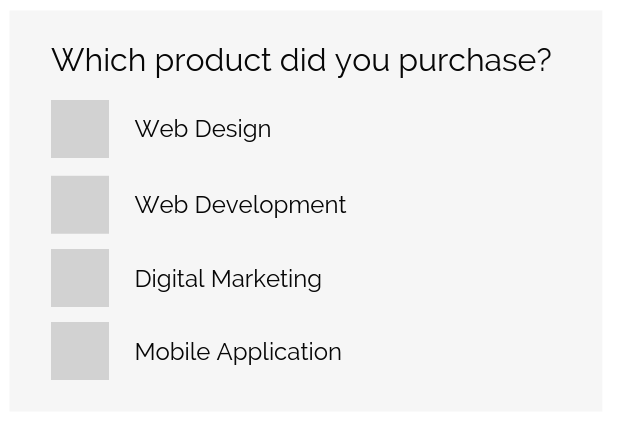 A product survey would be sent out once, 2-3 weeks after the initial purchase. A staff or service survey may be presented after interaction with staff. 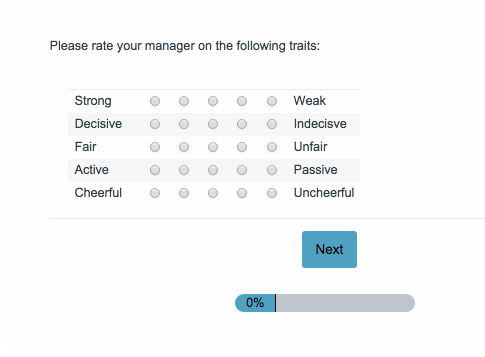 Delivery surveys may be presented after each delivery. Patient care surveys, Net Promoter Scores and pricing surveys are periodical, such as twice per year. In conclusion, customer satisfaction surveys are an effective technique for gauging audience attitude towards your brand. It’s a great way to highlight customers who are thrilled with your services, and those who aren’t so happy. Seal any gaps in business processes and gain respect from those using your products by giving them a platform to have their voices heard.